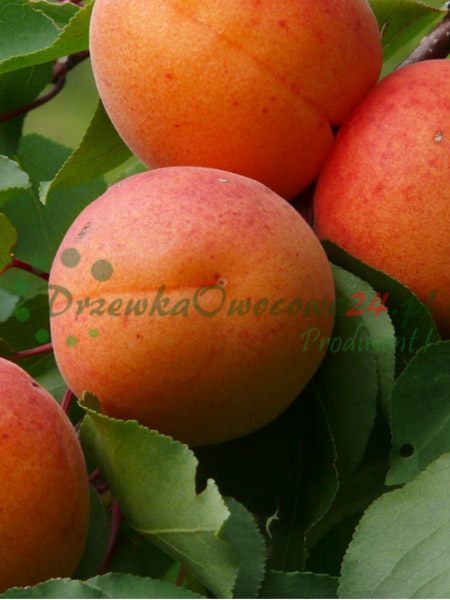 Our nursery garden of many generations is located in the voivodeship of Lebus in Poland. 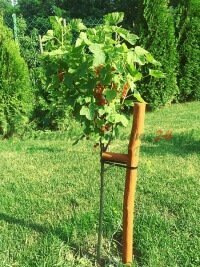 These are areas that are perfect for nursery gardens. In the central part of our voivodeship, there is an area home to many nursery gardens of trees and fruit shrubs, roses and decorative shrubs. 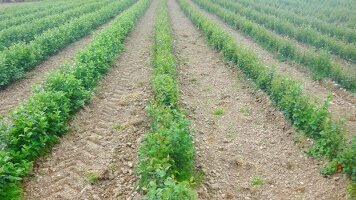 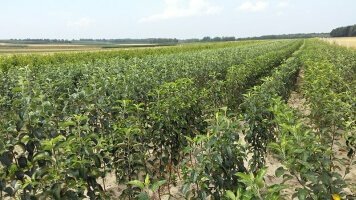 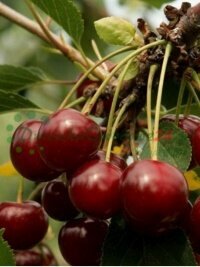 This is because the fertility of the soil causes the plants from this area to have very high quality. 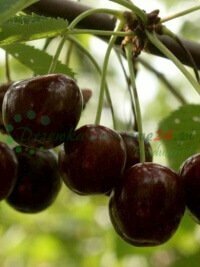 Many both domestic, as well as foreign customers, have come to find this out. 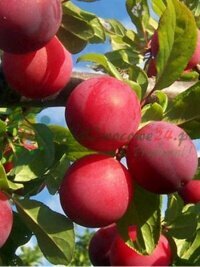 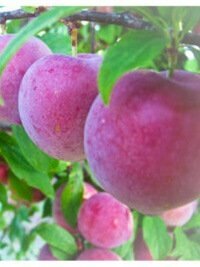 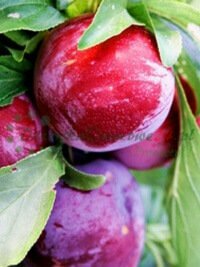 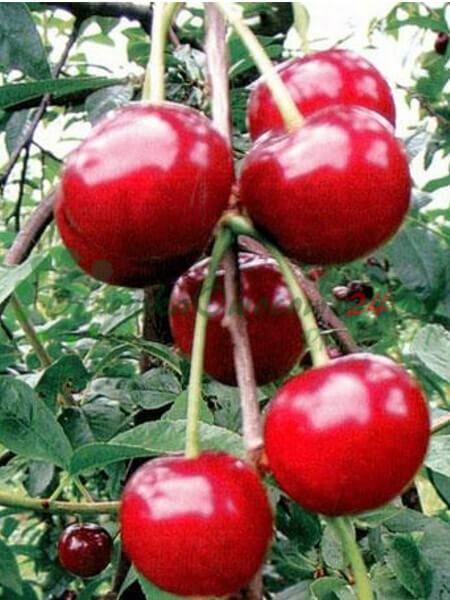 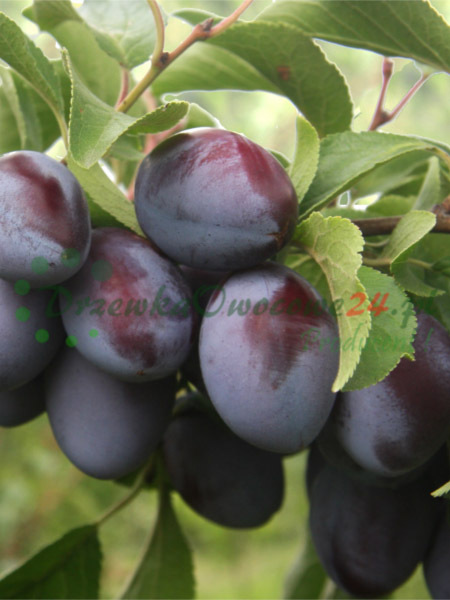 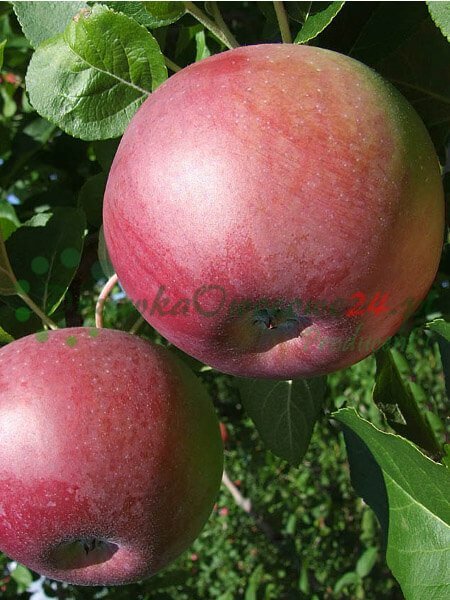 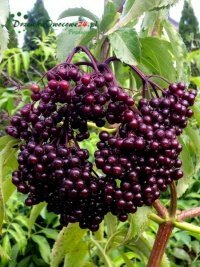 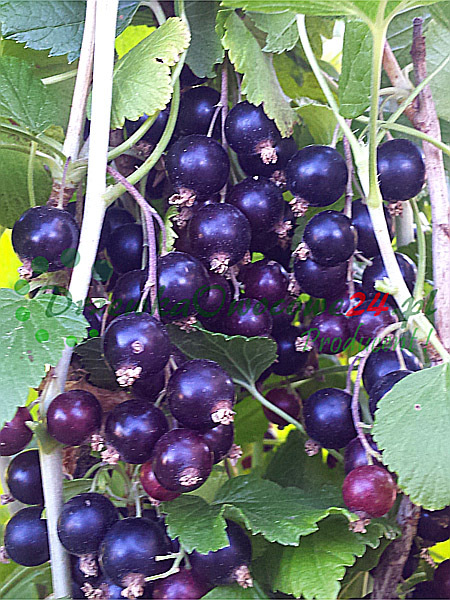 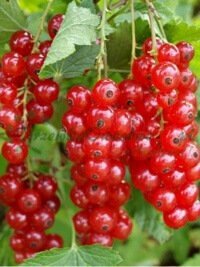 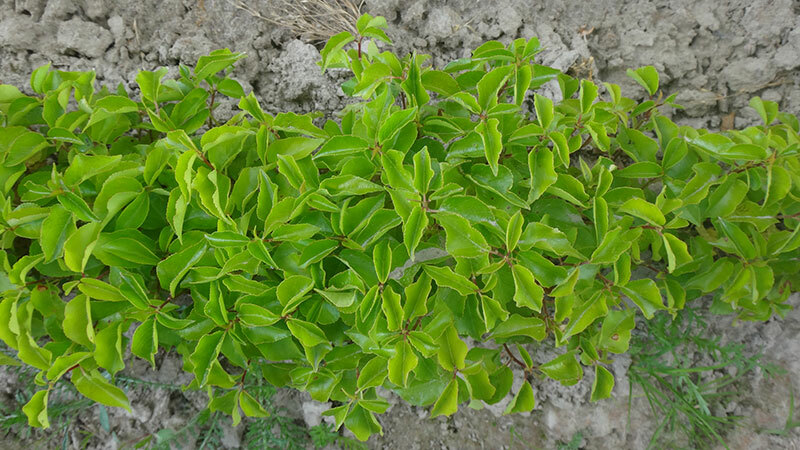 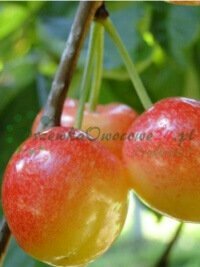 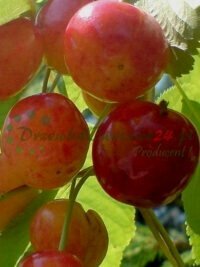 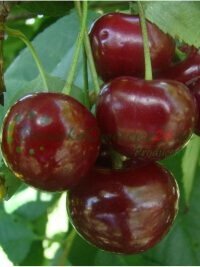 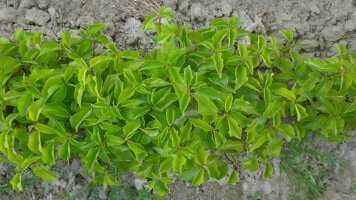 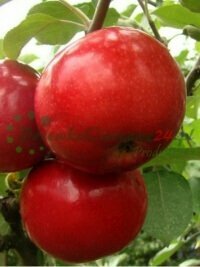 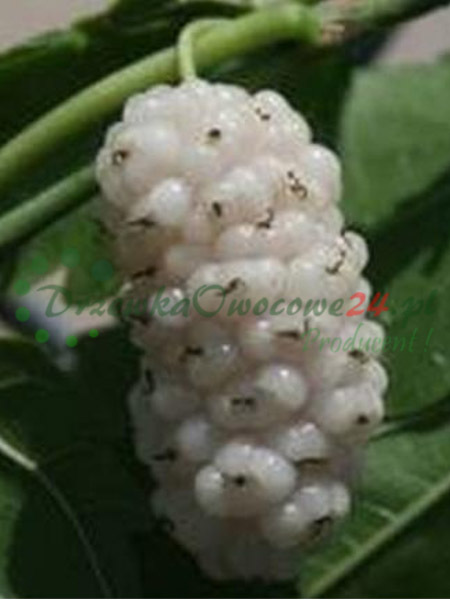 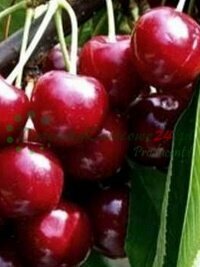 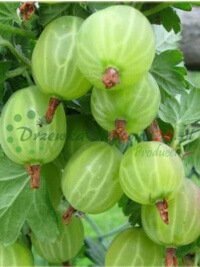 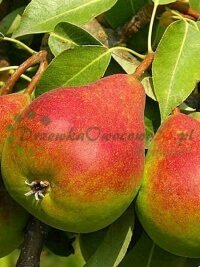 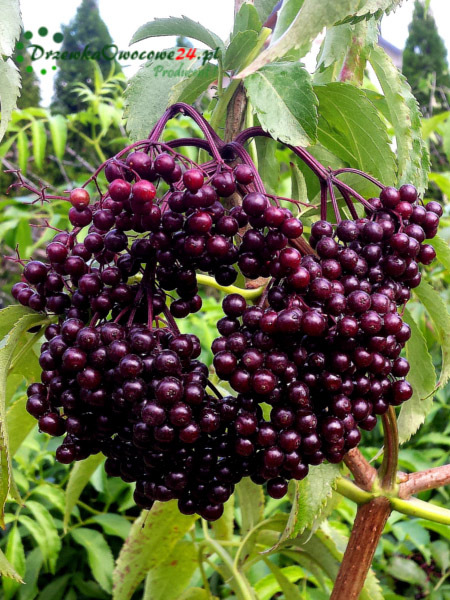 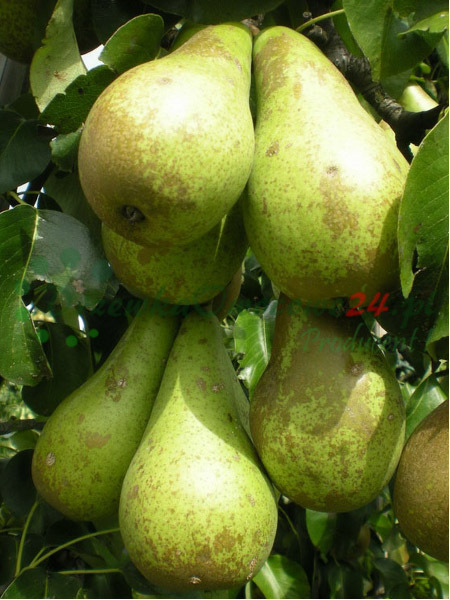 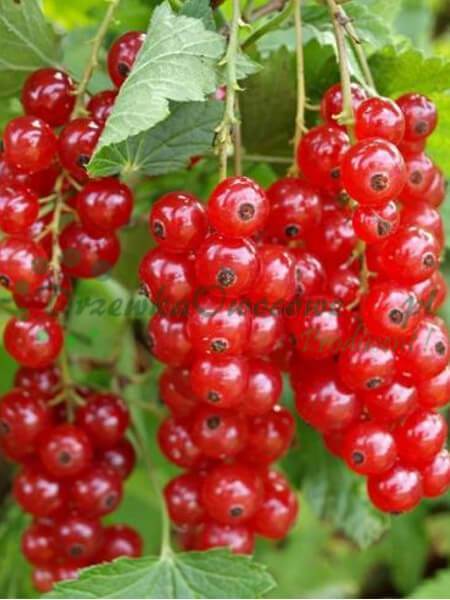 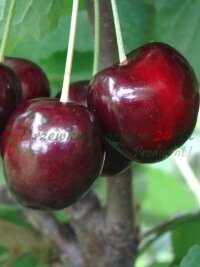 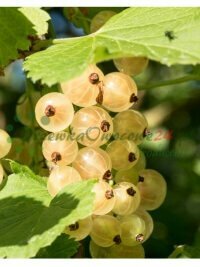 At nursery garden, one can buy fruit shrubs spanning almost all available kinds, to your store, shopping centre, orchard or allotment garden. 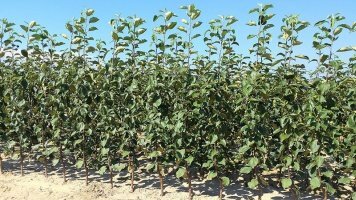 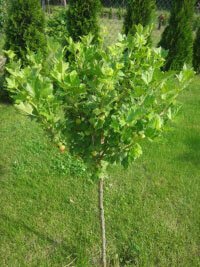 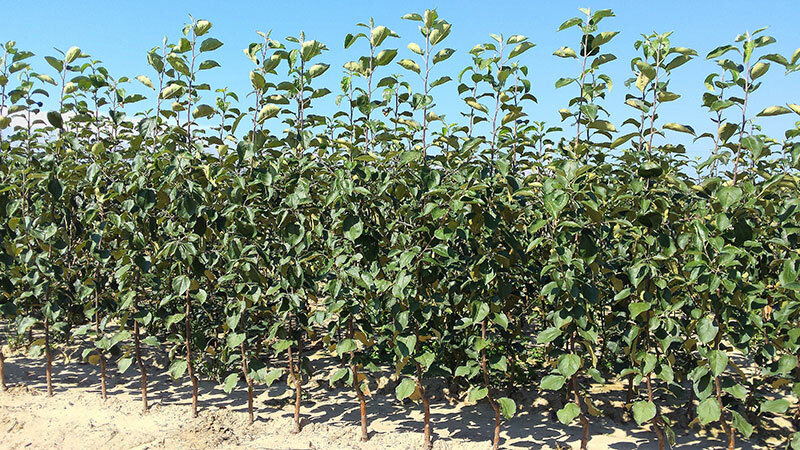 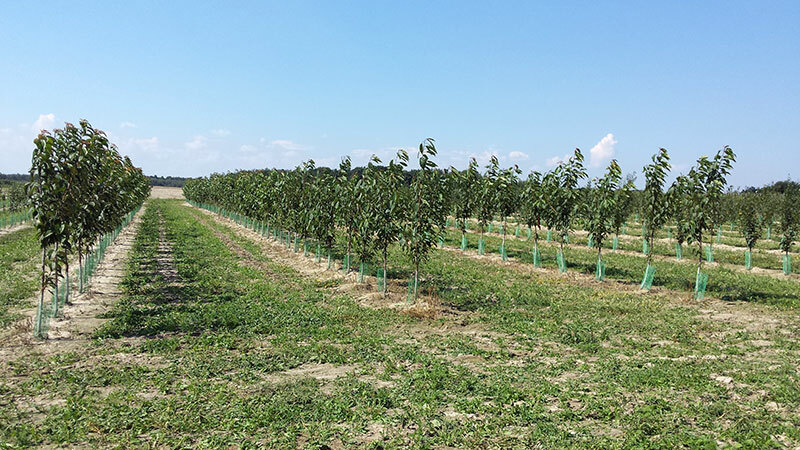 Seeing much potential in retail sale, we have opened up an on-line store providing retail mail-order sale of trees and fruit shrubs. As manufacturers, we offer very competitive prices. Our customers are constantly growing in numbers, and hence we are motivated to continue to work. We strive all the time to perfect the quality of our plants and our services; We also follow the market closely and implement new trends. 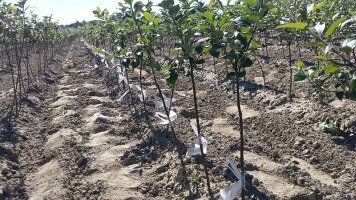 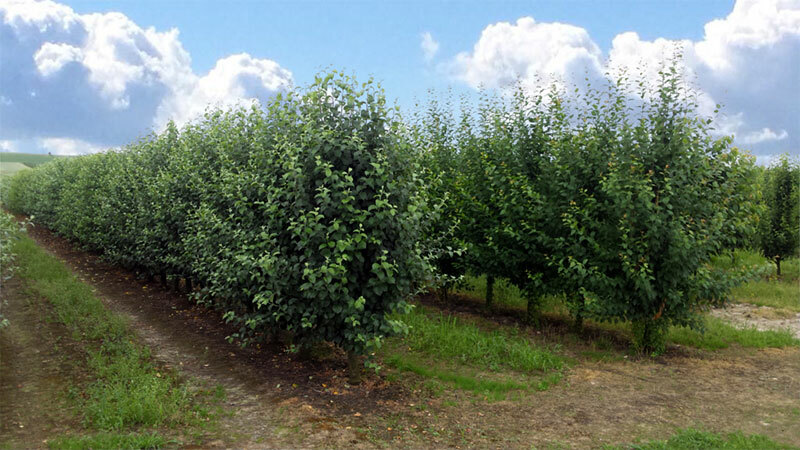 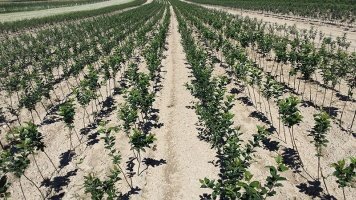 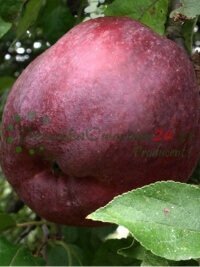 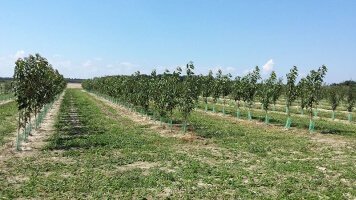 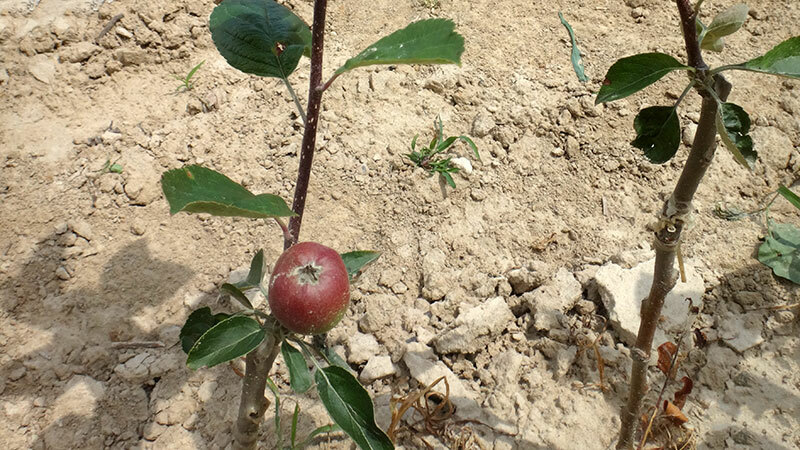 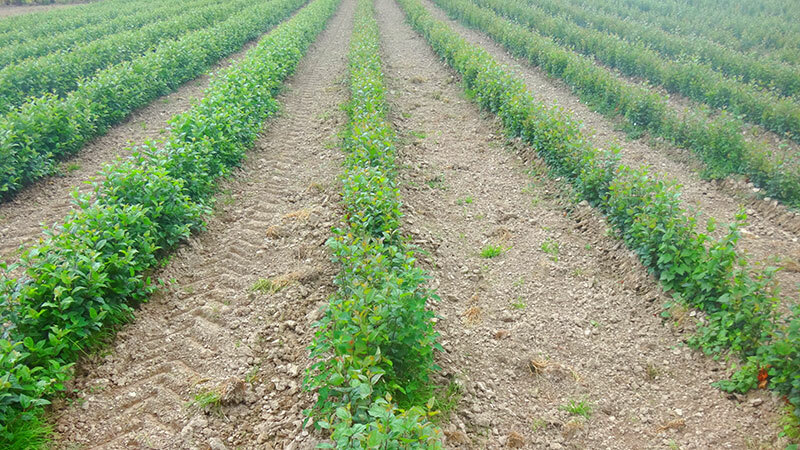 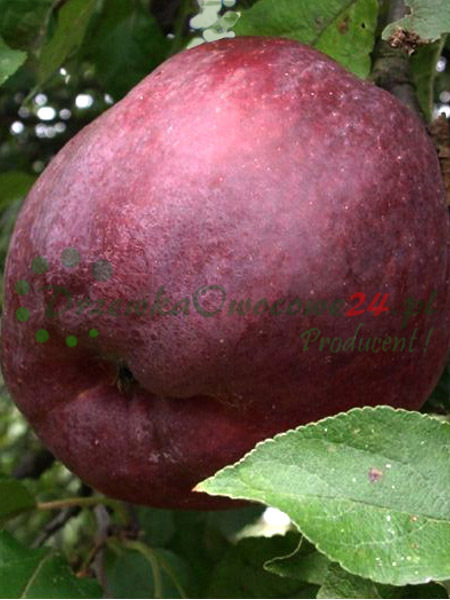 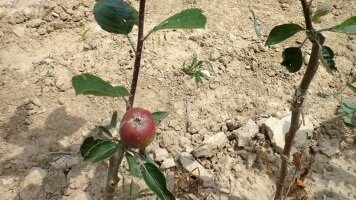 Our resource includes a Qualified Mother Orchard, from where we obtain our scions, wild areas with vegetative base layers and orchards with generative layers. Thus, we are able to produce nursery garden material at each stage of its manufacture, from the base layer, to grafting/shield budding, to sale. 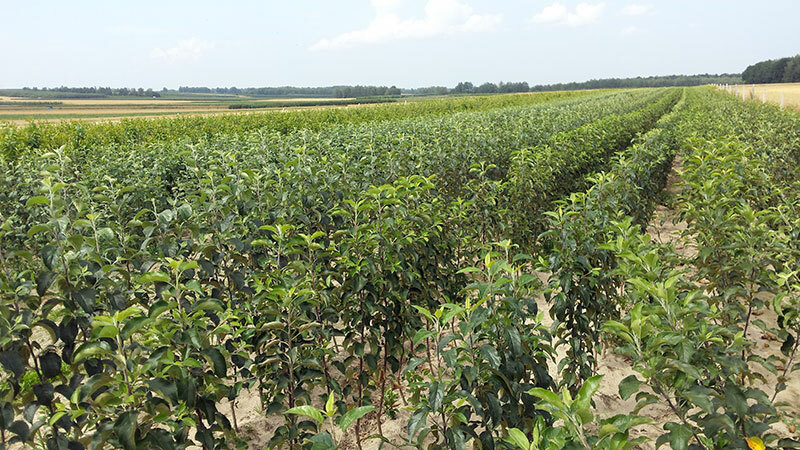 We are proud of the quality of our seedlings, and the satisfaction of our customers is our top priority. 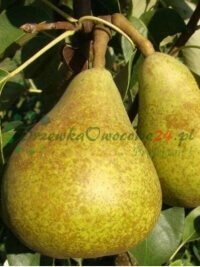 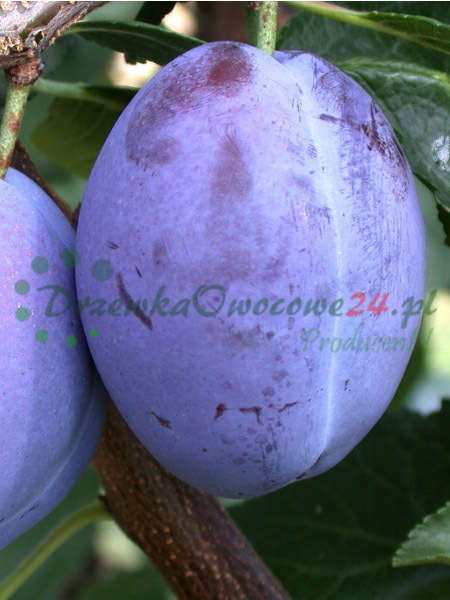 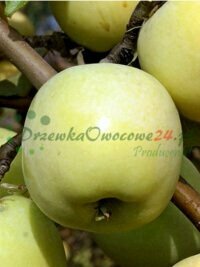 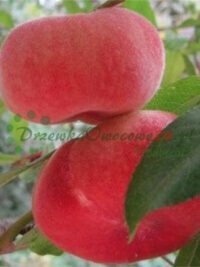 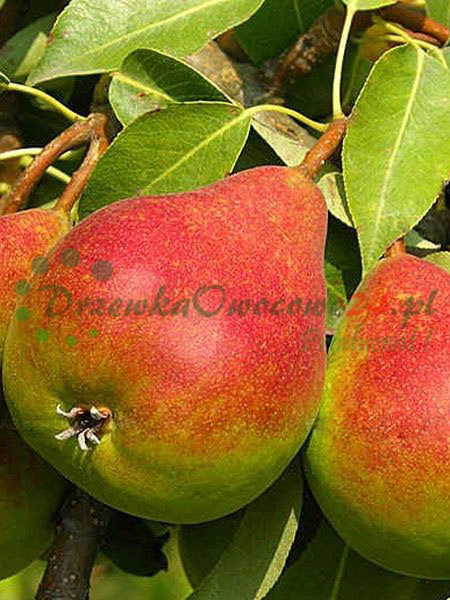 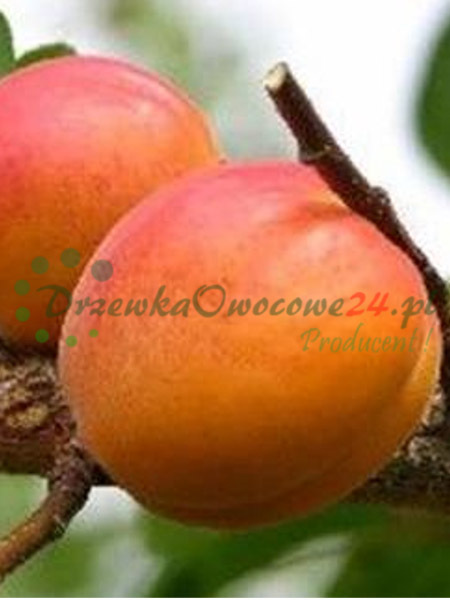 We are available for contact per e-mail, telephone as well as our website: drzewkaowocowe24.pl.